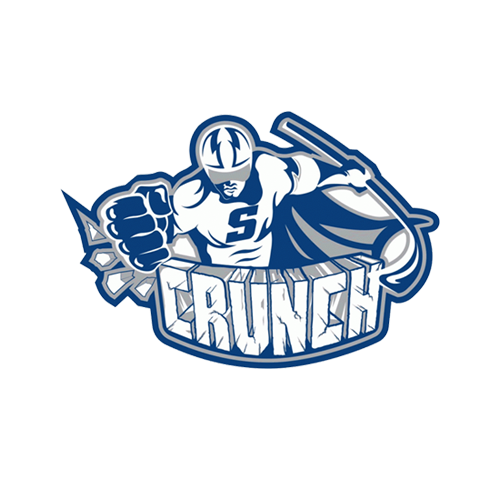 Final preparations are underway for the Syracuse Stars team participating in the Quebec International Pee Wee tournament, one of the most notable and prestigious tournaments in the world. “We’re excited to see what the team has. 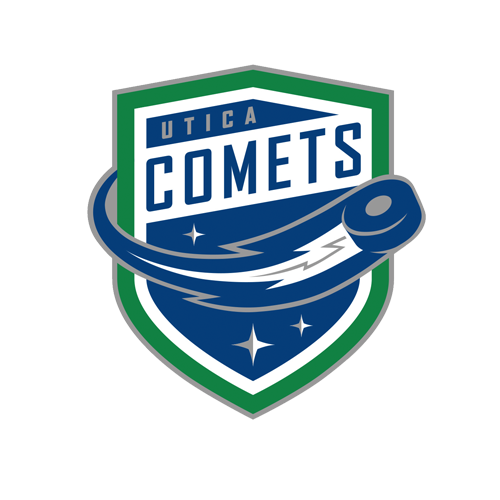 It’ll be a little tough because the kids wont play a real game together until the tournament begins,” said coach and Comets Vice President Adam Pawlick. “We’ve only practiced together five times,” Pawlick added. However, that isn’t a cause for concern. The majority of Jr. Comets players on the team currently play together. The players have also had time to bond together prior to playing in the tournament. The team features 10 players from the Jr. Comets (Kristian Smith, Reese Gilmore, Madison Lawrence, Waylon Esche, Owen Robitaille, Garrett Eisenhut, Chuckie Gaetano, Tanner McKiven, Jace Cranston, Noah Clausen), along with four players from New Hartford (Logan Banek, Josh Bono, Derek DeFazio, Rowan Gall), one from Ithaca (Skyler Mitchell), and three players from the Valley Youth Hockey Association (Jameson Bucktooth, Braylen Tuff, Ryan Wead). 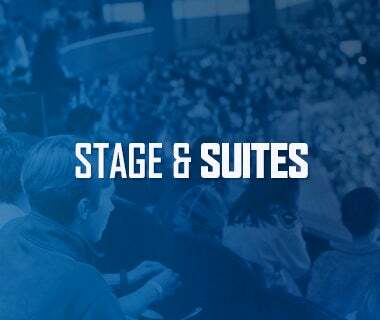 Pawlick will be joined on the bench by Comets president and former professional goaltender Robert Esche, former professional player Patrice Robitaille, Jr. Comets Director Bill Horton, and Bill Gall. Robitaille, 47, competed in the Quebec International Pee-Wee Hockey Tournament for Pont Rouge, 25 minutes from Quebec City, in which he was raised. “I believe we lost in a quarterfinal but it was an amazing experience, even being local,” Robitaille said. 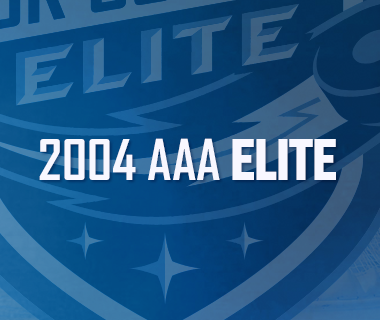 The team will be participating in the AA Elite Division, the second highest in the tournament. The Stars kick off the tournament with an exhibition game against Cardinal-Roy Royal on February 10 before getting tournament action underway on February 11 when they battle the Nord-Ouest Pionniers. “I think it’s the pinnacle of tournaments for kids this age. I often refer to it as the Little League World Series but for hockey. 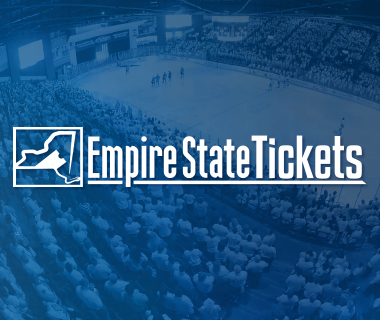 The games average 5,000-6,000 fans at every game,” Pawlick stated. Current Comet forward Griffen Molino also skated in the Quebec Pee Wee in 2006 and 2007 with Little Caesars. Molino has registered two goals and three assists this season, including his first professional game-winning goal and multi-point night against the Syracuse Crunch on December 23. 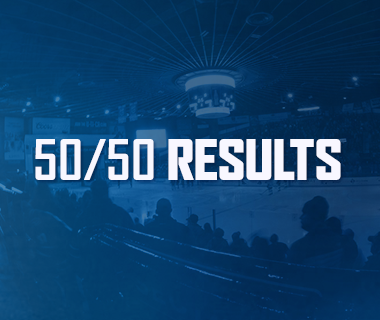 The tournament runs from February 7 to February 18, 2018 at the Videotron Centre in Quebec City, Quebec.